Auditel’s Company headquarters is in Florida, USA, with additional offices in Orlando, Florida, Lake City South Carolina, and New Delhi, India. Our Corporate Profile is made up of the most knowledgeable professional telecom analysts. The Auditel Team has focused on telecom expense management. This includes audits for large US Corporations, small and medium sized business, and government agencies. 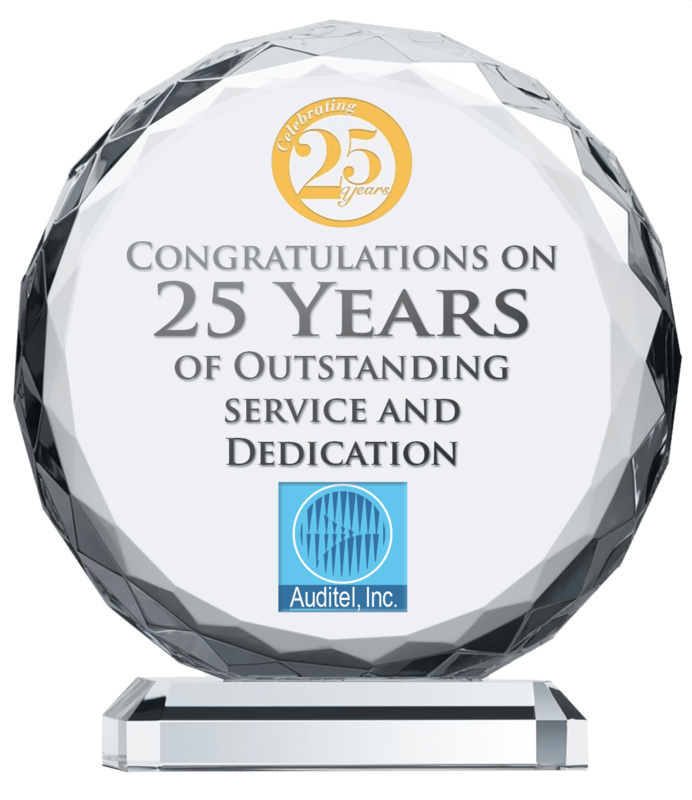 Over the last 26 years, Auditel has consulted, and provided telecom auditing services. In addition, we provide telecom training for our clients. With an offshore office in India, our Company is also providing expense management services and expense management solutions with other value added services using our teams of trained experts. Auditel has one of the longest track records in the telecom expense management industry. In fact, the Company researches and investigates the rules, laws, taxes, tariffs and surcharges. Working with all the US telecom companies in addition to global service providers. Founder & President of Auditel Inc., and Co-founder of Auditel Expense Management, India (AEM). Barbara Clements is the key leader of the Auditel management team. With over 2 decades of experience, Barbara has extensive telecom knowledge in telecom tax recovery, consulting, and telecom expense management. Together with the Auditel Team, she has built a special methodology for telecom bill auditing. For this reason Auditel has a strong track record with US Corporations and various departments of States and the Federal Government. Information and more references may be found on LinkedIn.